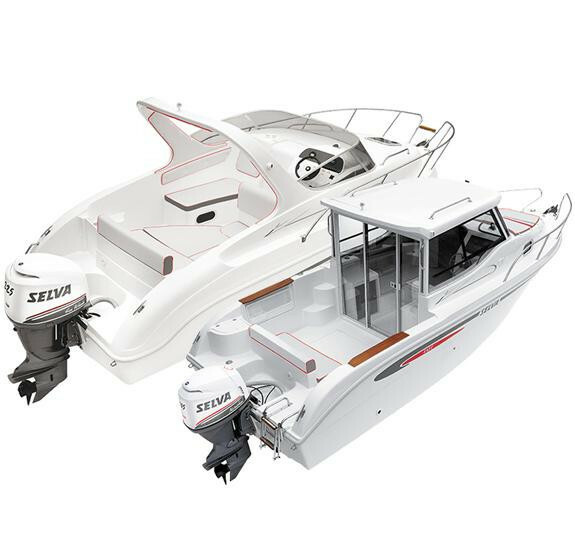 The main feature of the Evolution Line is its generous fi breglass structure in a shape that makes moving around on board easy, making the boat more rigid and navigation more comfortable and safe. 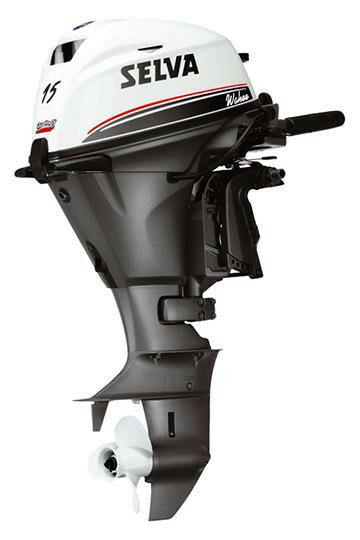 This also applies to the highly efficient and sturdy deep V-shaped, double-strength hulls, the area at the stern and surrounding the driving console and the bow nose that partially covers the tubular structure, a feature of the whole line with a structure that is in different proportions according to the model. 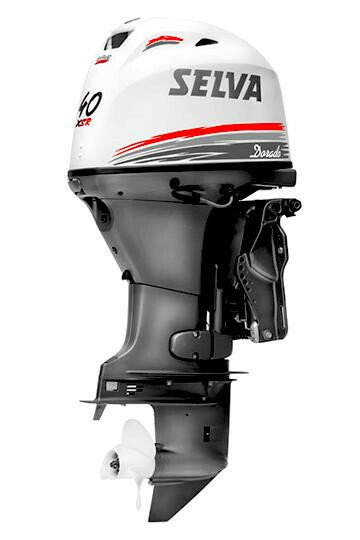 Have a look at the profi le of the D.600 and you will immediately notice the difference with the others.